August 1, 2016 - Like us now! Android 7.0 Nougat could get a public launch in August along with a security update, revealed a reliable tipster Evan Blass (@evleaks). 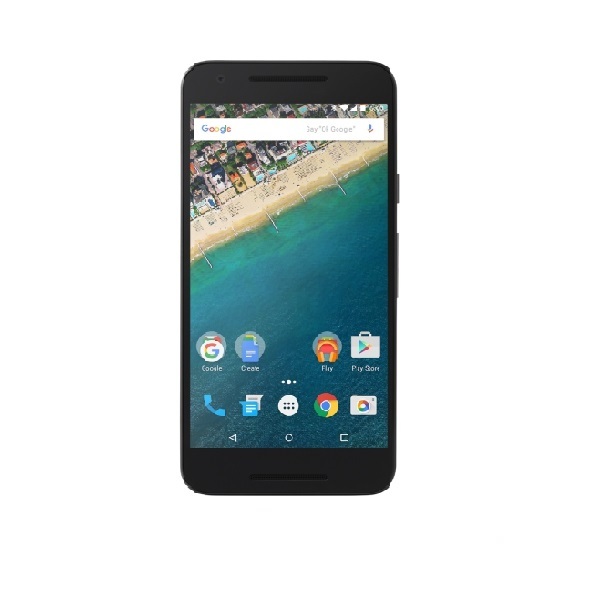 The tipster further indicated that the Nexus 5 would not be getting Android 7.0, only a security update. Evan didn’t mention an exact date but it could be a fair assumption that the update could land in the first couple of weeks of August as Google released fifth Developer’s preview for Nougat on 18th of July while first developer’s preview was released, earlier this year in March. 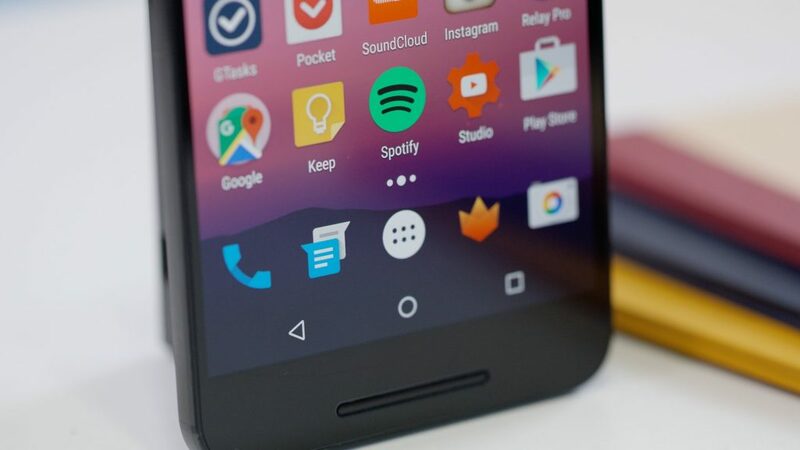 Well, the news should not take Nexus users by surprise as it was being expected that the Nexus 5 will stop getting Android and security updates sooner. 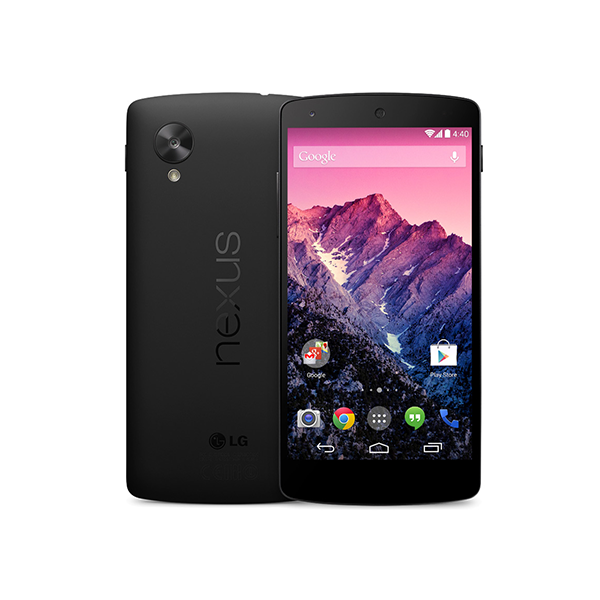 Google explicitly had mentioned that there would be no guaranteed Android version updates for Nexus 5 after October 2015. Later, in September, LG will be releasing V20 featuring Android 7.0 Nougat. Is a Harry Potter version of Pokemon Go in the works?